QUITO, Ecuador, Nov 8 2014 (IPS) - A surge in wildlife crime is fuelling criminal syndicates, perpetuating terrorism, and resulting in the loss of major revenues from tourism and industries dependent on iconic species while also endangering the livelihoods of the rural poor. But this surge in wildlife crime is not only threatening iconic species, which include elephants, rhinos and tigers, but also lesser-known animals that are also on the brink of extinction. Wildlife crime is estimated to be worth between seven and 23 billion dollars per year and is growing at a pace never seen in recent memory. A great deal of attention has rightly been focused on the illegal trade of ivory from elephants and rhino horns, which has spiked out of control and is devastating these animals’ populations. But what the public does not know is that crime is not just limited to these species — it is also affecting many others, driving some to the brink of extinction and is depleting a wide range of economically important natural resources. Illegal trapping results in millions of birds being indiscriminately taken every migration to supply the voracious appetite in restaurants that offer local song-bird delicacies. The illegal charcoal trade is having a major impact on the fragile ecosystems in East Africa and threatening the habitats of birds and terrestrial mammals that depend on these ecosystems for their survival. The scale of habitat loss is alarming and it is emerging that Al Shabaab, the Somali terrorist group responsible for the West Gate Mall attack in Nairobi in 2013, is financing its activities with proceeds of illegal charcoal sales. Illegal fishing is the second-largest type of environmental crime, accounting for between 11 and 30 billion dollars a year. It is increasingly becoming a widespread global phenomenon that requires sustained law enforcement, stricter regulation and improved public awareness of the impacts. The criminal activities also include illegal shark finning, which feeds crime syndicates selling the fins to markets in East Asia. Shark populations have been decimated because of the demand for the animals’ fins and oil. Estimates have shown that fins of between 26 and 73 million sharks are being traded each year, a number which is three to four times higher than overall reported shark catches worldwide. Marine turtles are another group of species under threat from criminals. 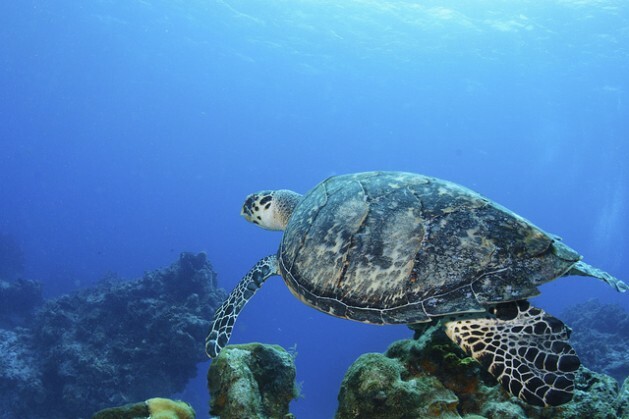 Poaching of green and hawksbill turtles, which are endangered, is still widespread in the Coral Triangle of South East Asia and in the Western Pacific Ocean. Poachers use both the shell of the turtle for raw materials for luxury goods and souvenirs, and their meat and eggs — which are considered a rare delicacy. In Central Asia the Snow Leopard, which is highly-endangered, is still poached for its fur pelt while its primary prey, the Argali mountain goat, is also poached for its horn. As a result there is double impact on the populations of Snow Leopard to the point where there are fewer than 2,500 left in the wild. The live capture of cheetahs remains a major threat to their already endangered populations. Sought after as pets for the rich and wealthy, many cheetahs are captured and smuggled to private collectors throughout the world. Only one in six cheetahs survives this illegal trafficking. These are but a few examples of the other species under threat and that demonstrate the magnitude of worldwide wildlife crime. Quito, Ecuador is hosting a major conference for more than 120 states under the Convention for the Conservation of Migratory Species of Wild Animals (CMS), which will address these and other dimensions of wildlife crime that are not as readily understood globally. Before the conference is a resolution proposed by Monaco and Ghana that is meant to broaden the fight against wildlife crime. The resolution is also meant to bring into the spotlight other species of wildlife under threat as well as the increasing number of types of crime. These include some that take place inside countries such as markets for bushmeat and charcoal, and open bazaars that fuel the unsustainable demand for endangered species. 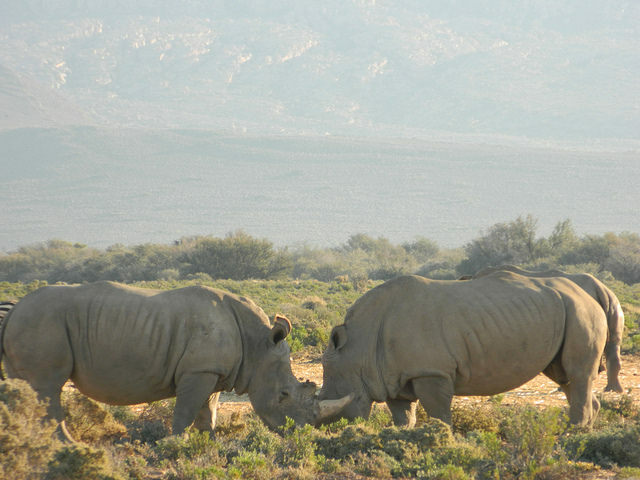 CMS is a convention which requires countries to either put in place conservation strategies to sustainably manage the populations or in the case of endangered species ensure there is no taking. In this way, the Convention can be a very powerful vehicle for beefing up enforcement, increasing pressure for stronger legislation and working directly in countries to combat wildlife crime. If adopted, the resolution will unleash the potential of this important convention to start to place international pressure on countries to address all dimensions of wildlife crime both within these countries and internationally where there animals move.